God redeemed mankind in the Age of Grace, so why does He still need to do the work of judgment in the last days? What are the consequences and the outcome of the religious world rejecting God’s work of judgment in the last days? What is the relationship between each stage of God’s work and His names? What is the nature of the problem of man not knowing the significance of God’s name or accepting His new name? What are the differences between the way the Lord Jesus worked in the Age of Grace and the way Almighty God works in the Age of Kingdom? What are the differences between church life in the Age of Grace and church life in the Age of Kingdom? What are the differences between the work of those used by God and the work of religious leaders? How can one know God’s disposition and essence? In which aspects are God’s almightiness and wisdom primarily revealed? How has God led and provided for mankind up to the present day? 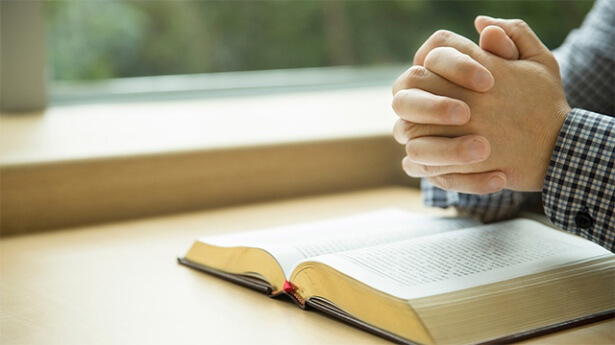 The religious world believes that all scripture was inspired by God and that it is all the words of God; how should one have discernment toward this statement? 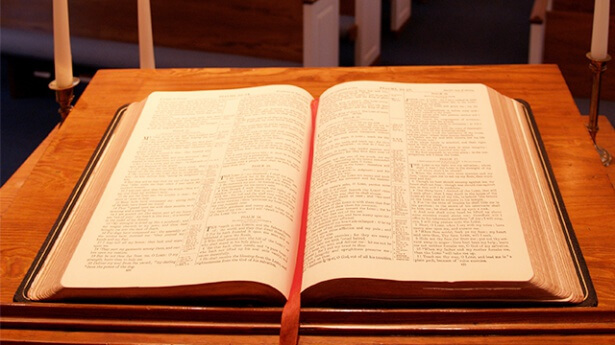 Exactly how should one approach and use the Bible in a way that conforms to God’s will? 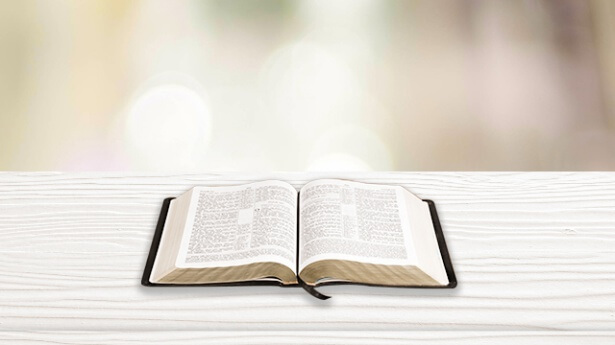 What is the Bible’s inherent value? 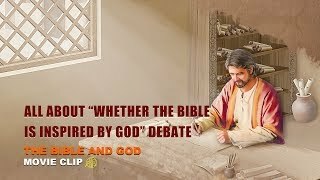 What are the differences between the words of people used by God throughout the ages which conform to the truth, and the words of God Himself? What are the differences between the words of God conveyed by prophets in the Age of Law, and the words of God expressed by God incarnate? 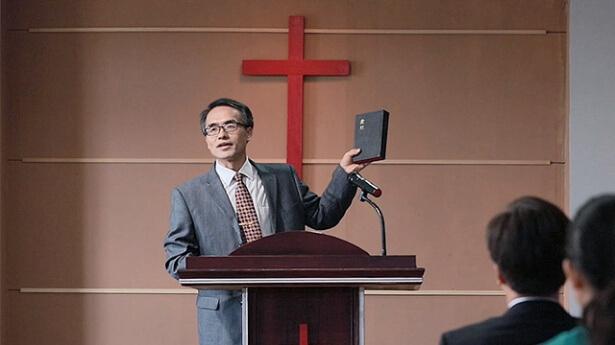 God has incarnated in China in the last days; what basis is there for this in the prophecies of the Bible and in God’s words? What are the aims and the significance of God incarnating in China to work in the last days? 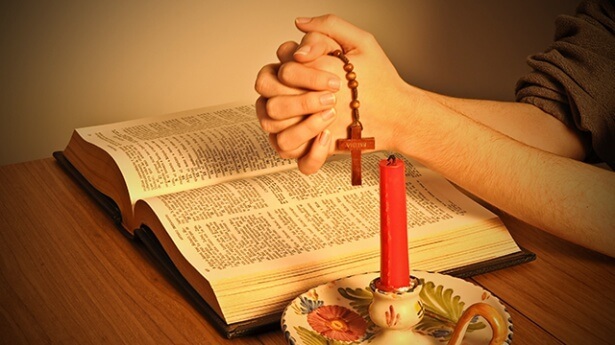 Why does God only bless the church that accepts and obeys His work? Why does He curse religious groups? Why can it be said that the Trinity is the most absurd statement? What are the consequences of relying on theological knowledge of the Bible in one’s faith? Why is the truth expressed by God in the last days able to purify man, perfect man and become man’s life? Why does the Chinese Communist government wildly persecute, suppress and crack down on Almighty God and The Church of Almighty God? 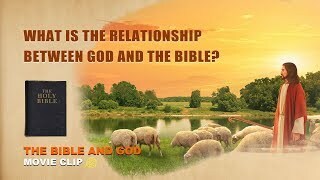 41:15 Bible Movie Clip "The Bible and God" (4) - What Is the Relationship Between God and the Bible? 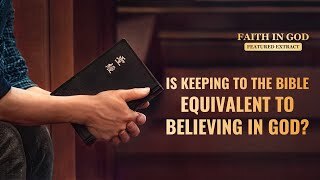 11:27 Gospel Movie "Come Out of the Bible" (1) - Is a Belief Apart From the Bible a Heresy? 16:35 Gospel Movie "God's Name Has Changed?!" 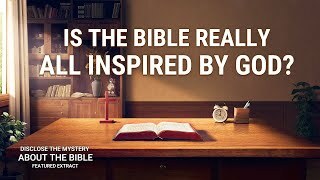 (1) - Are God's Words All in the Bible? 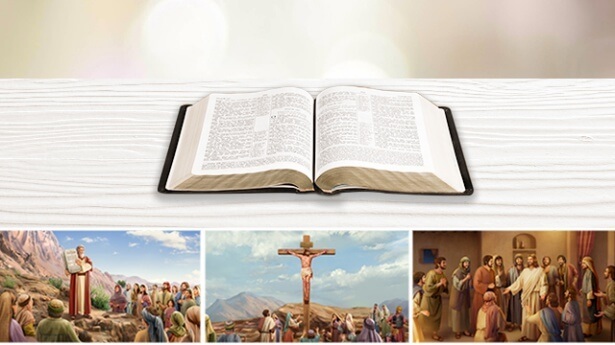 10:40 Gospel Movie "Disclose the Mystery About the Bible" (1) - Is There God's Work and Word Outside the Bible? 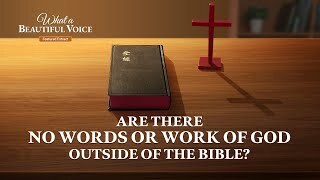 8:48 "What a Beautiful Voice" (3) - Are There No Words or Work of God Outside of the Bible? 20:26 Movie Clip "Knocking at the Door" (2) - What Mistakes Are Most Easily Made in Welcoming the Lord? 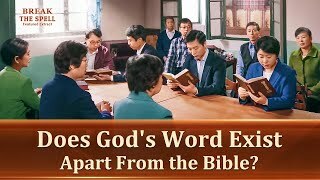 19:46 Bible Movie Clip "Break the Spell" (3) - Does God's Word Exist Apart From the Bible? 23:50 "Break Through the Snare" (5) - Can Believing in the Bible Represent Believing in God? 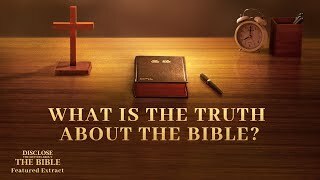 11:50 Gospel Movie "Disclose the Mystery About the Bible" (5) - Are There Mistakes in the Bible? 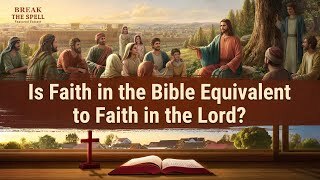 31:41 Bible Movie Clip "Break the Spell" (4) - Is Faith in the Lord Equivalent to Faith in the Bible? 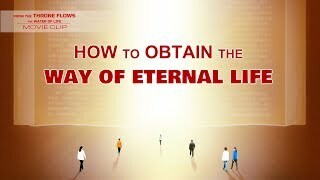 23:56 Bible Movie "Come Out of the Bible" (2) - Can Man Gain Eternal Life by Clinging to the Bible? 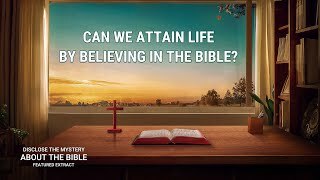 13:32 Bible Movie "Disclose the Mystery About the Bible" (6) - Can't Man Gain Life Without the Bible? 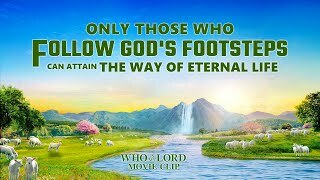 22:57 The Spirit of Truth Is Come "Only Christ of the Last Days Can Give Man the Way of Eternal Life"
9:21 The Hymn of God's Word "Only God Has the Way of Life"
33:45 Gospel Movie Clip "Faith in God" (4) - Is Keeping to the Bible Equivalent to Believing in the Lord? 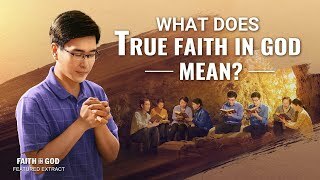 35:56 Gospel Movie Clip "Faith in God" (6) - What Does True Faith in God Mean? 17:00 Almighty God's Word "You Should Seek the Way of Compatibility With Christ"
28:55 God's Word "Only He Who Experiences the Work of God Truly Believes in God"
2:55 The Hymn of God's Word "Is This What Constitutes Your Faith"
24:07 Gospel Movie "Disclose the Mystery About the Bible" (2) - What Is the Truth About the Bible?